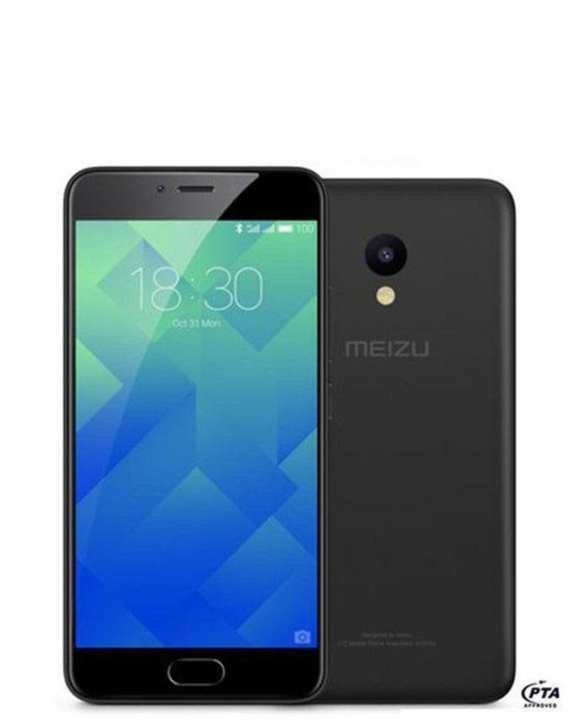 Meizu M5 is the latest addition from this Chinese company and it is going to be a trendsetter in domestic markets. However current year is not very successful for this company but still Meizu's M5 is raised as unbeatable hero and today we are going to meet this hero. Poly-carbonated body is covered with 2.5D glass that give rounded corners to Meizu homemade M5. Branded home button is installed on front panel which was only seen in flagship devices yet. For the security of your data fingerprint scanner is engraved inside the home button of M5. 5.2-inch LCD is equipped with IPS LCD and capacitive touchscreen. Device having 5.2-inch LCD is equipped with IPS LCD and capacitive touchscreen. 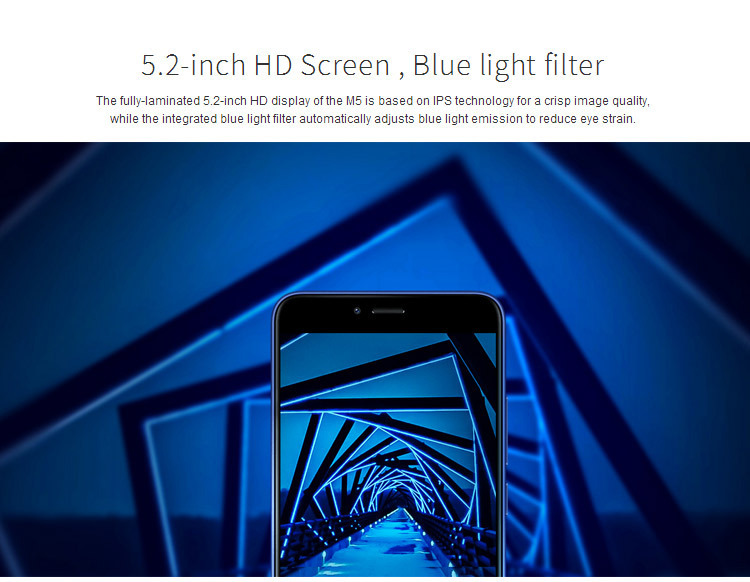 Overall level of the image remains the same while brightness and contrast of M5 is perfect for normal and routine use even in direct sunlight you will not find any difficulty while using this phone. 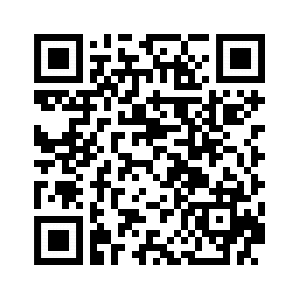 salam bhai any discount available on meizu m5 i want to buy.